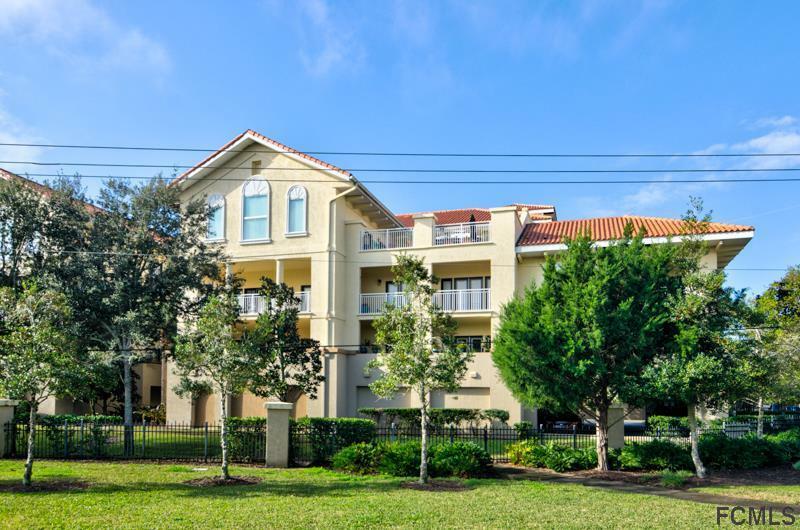 Bella Harbor is a great community on the main salt water canal right off of the ICW. 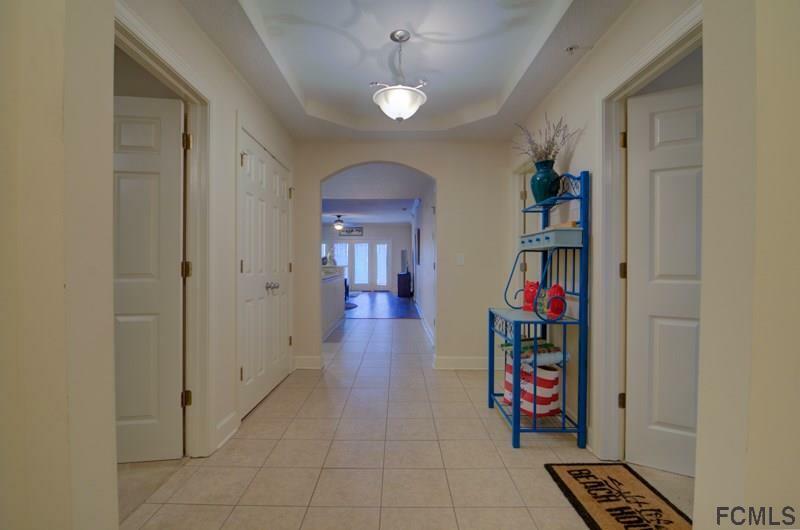 This second floor 3 bedroom 2 bath condo is in excellent condition & includes a DOCK! It features a spacious open floor plan with 1745 sq ft of living space, hardwood floors in the main living area & master bedroom, a beautiful kitchen with granite counters, maple colored cabinets, tiled back splash & floor. 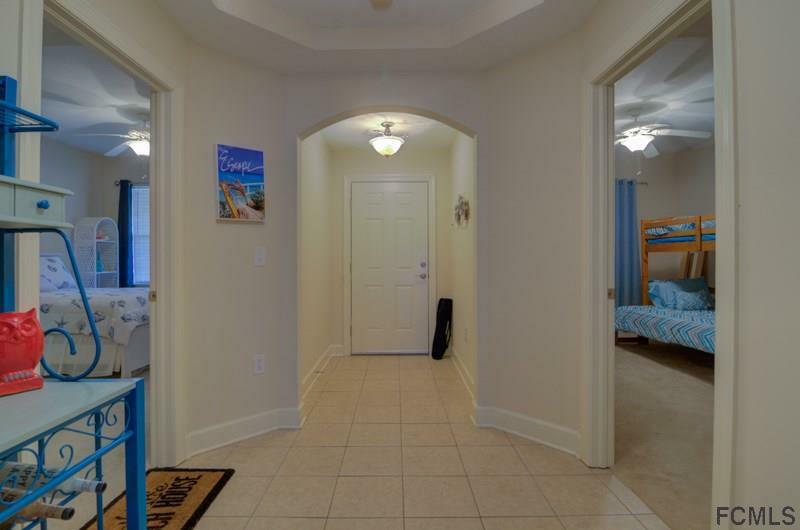 The master suite boasts a tray ceiling, 2 closets, one is a walk in, a master bath w/double sinks, garden tub & separate shower. The balcony can be accessed through french doors from the living room & master bedroom with a view of the pool. HOA also includes cable & internet! 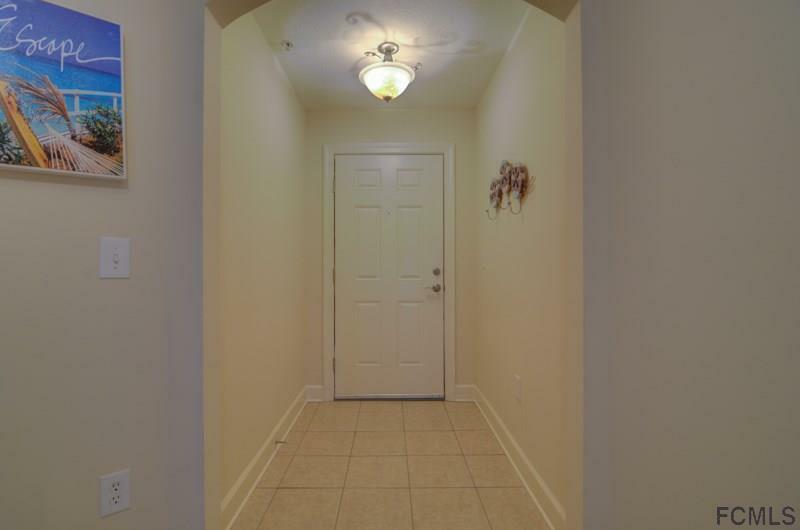 This condo has a large (9' X 7.5') locked storage unit under the building in the parking garage behind the reserved parking space. Close to dining, shopping & entertainment. Only 30 minutes to St Augustine or Daytona. Furnishings are negotiable outside of the purchase contract. Bring your boat, Paradise awaits you! Listing courtesy of Danielle Pierro of Weichert Realtors Hallmark Properties.